Image: Amazon, Hannes Eichinger/Getty Images. Design: Ashley Britton/SheKnows. 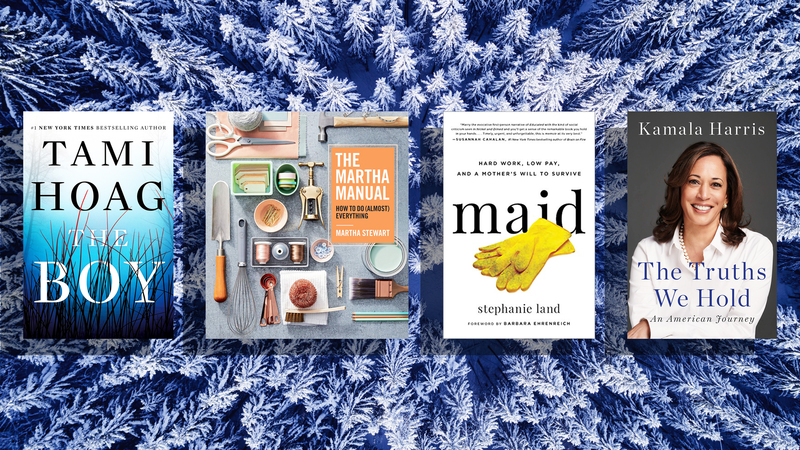 If you’re craving a break from the winter weather and just some quiet time to curl up in your coziest pajamas while snow falls outside, winter is the perfect time to dive into a new book. 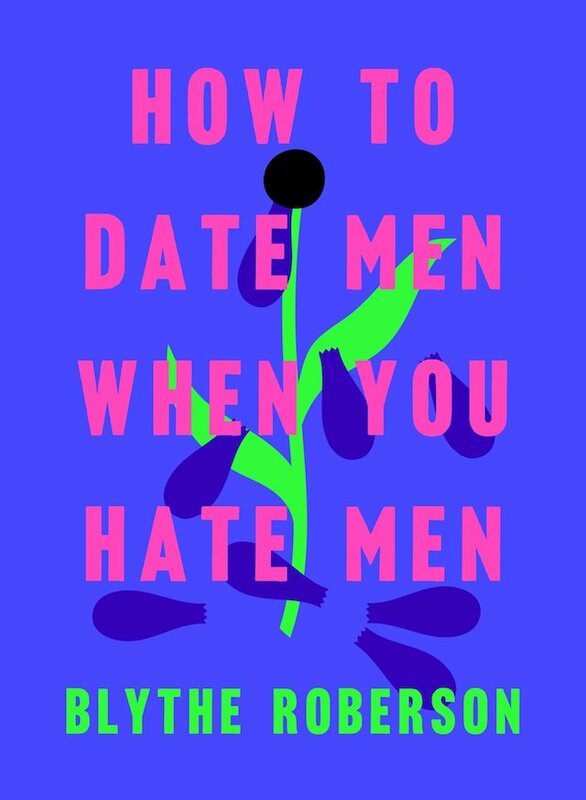 But which new winter books should be on your radar? If you’re one of the millions of people exchanging gifts for Valentine’s Day, books also make for really special presents that will provide hours of conversation and recommendations exchanged. Bookworms love book gifts! This bookworm can attest. Plenty of compelling titles are being released this winter: self-help books, celebrity memoirs, suspenseful novels and more. We’ve rounded up some of the best choices that hit shelves in December, January and February. What else are you going to do with all those Amazon gift cards left over from holidays? 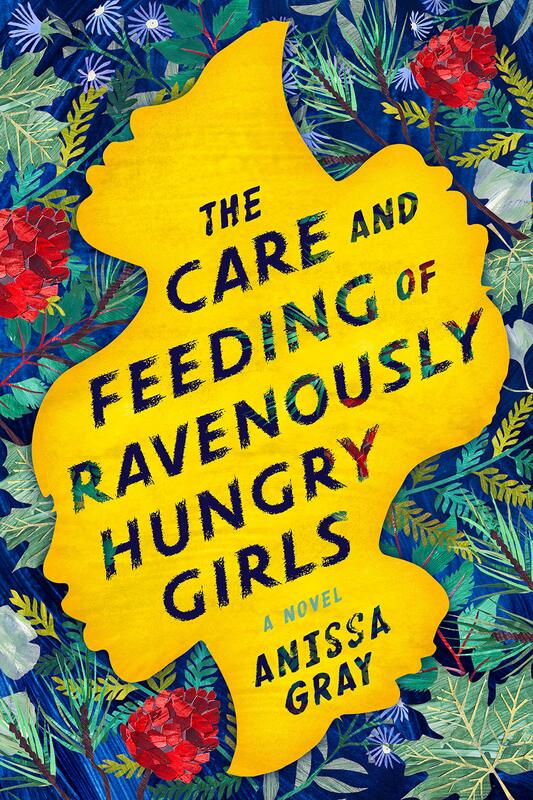 Anissa Gray’s debut novel doesn’t come out until Feb. 19, but it’s already capturing the positive attention of critics. The book, which follows three adult sisters dealing with the aftermath of an arrest that rocks them and their small community, has been compared to favorites like An American Marriage and The Mother. 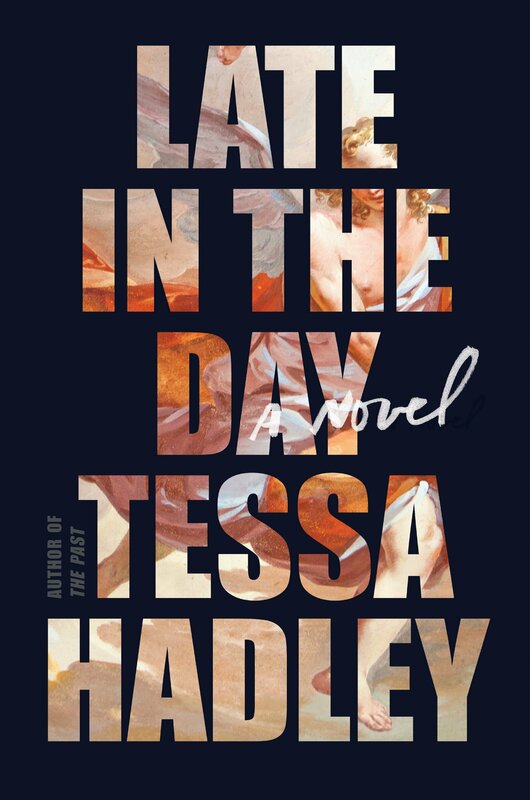 Critically acclaimed author Tessa Hadley returns with her sixth novel, which revolves around two couples and longtime friends whose worlds are turned upside down following an unexpected death. The book hit shelves on Jan. 15. After Detective Sergeant Gemma Woodstock moves to Melbourne and quickly realizes that she’s more isolated than ever, a high-profile actor is murdered in the middle of a huge action sequence and Gemma’s life gets turned upside-down (again). 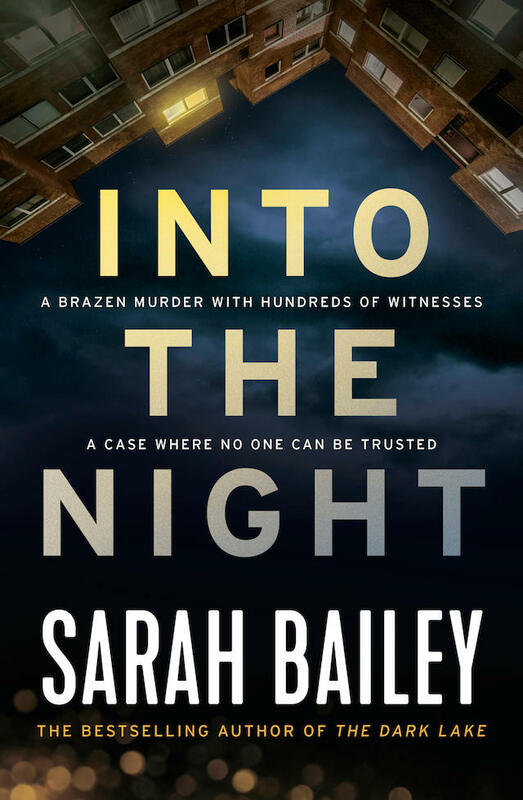 In Into the Night, which hit shelves Dec. 4, Gemma has to set aside her differences with her indifferent and often hostile partner, Detective Sergeant Nick Fleet, to solve the crime and untangle the massive web surrounding its victim. After she’s forced out of her government job under a cloud of scandal, Bess Warner moves to her husband’s hometown of Greyhill, Virginia, hoping to start over somewhere small. When Bess is asked to write a story for the Washington Post about the town’s most notorious figure, Susannah “Cricket” Lane, everything gets really twisted really fast. 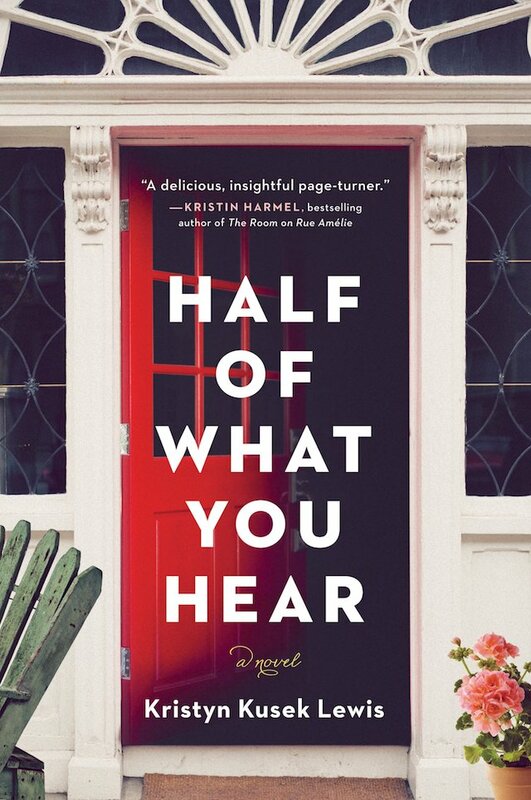 Kristyn Kusek Lewis’ Half of What You Hear, on shelves Dec. 31, is a great recommendation for Liane Moriarty fans looking for another engrossing read. 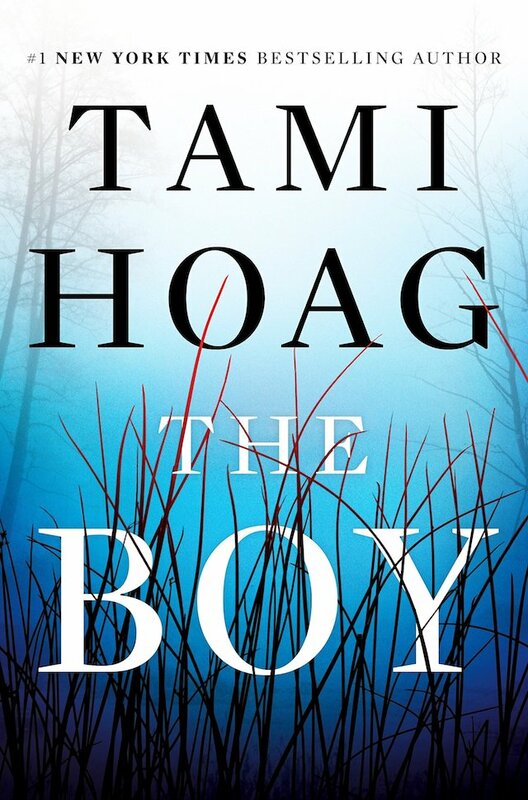 In Tami Hoag’s newest thriller, The Boy, Detective Nick Fourcade and his wife, Detective Annie Brousseau, are faced with a story that makes no sense. A woman is left alive as the only witness to her son’s brutal murder, and the next day, her son’s babysitter goes missing. Who killed him? What happened? And how does everything connect? 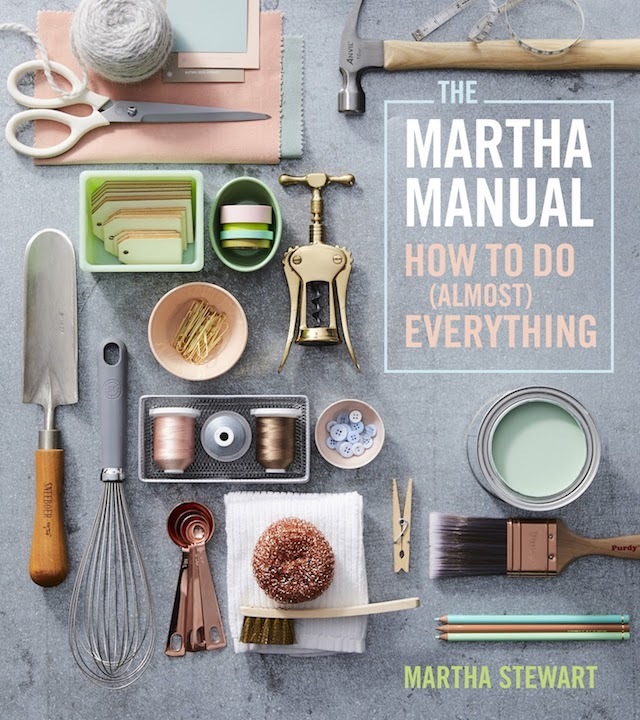 This is a must-read and hit shelves Dec. 31.
Who better to emulate than Martha Stewart when it comes to interior design and home improvement? You can try her time-tested methods for tons of big and small things, from transporting decorated cakes to setting up lawn games. When Allison Carpenter miraculously survives the crash landing of her fiancé’s private jet in the Rocky Mountains, somehow it’s only the beginning of her fight to live. As Allison struggles through the wilderness, trying to escape a group of powerful men who want her dead, Allison’s mother struggles with the knowledge that her only child is presumed dead after two years of no contact following a family tragedy. 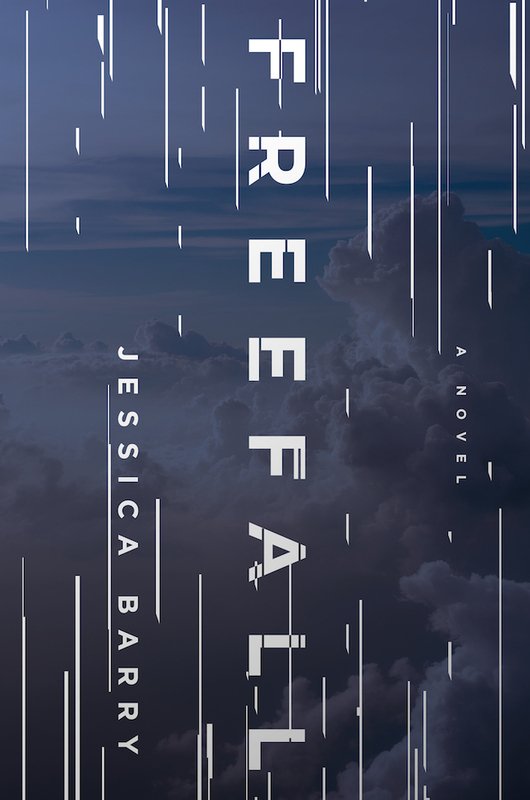 Told in alternating points of view between Allison and her mom, Freefall is a high-intensity emotional roller coaster that hit stores on Jan. 8. 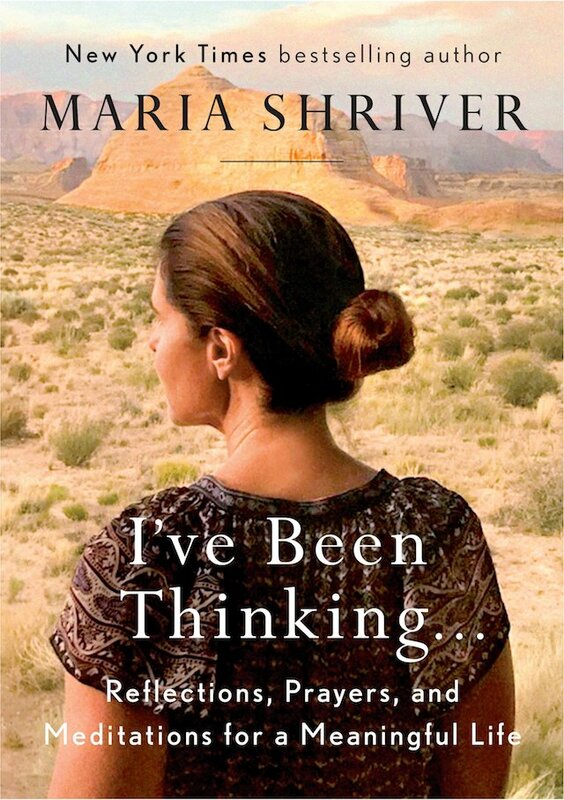 A best-selling author and wearer of many hats, Maria Shriver has gone on plenty of journeys throughout her life. In I’ve Been Thinking… Reflections, Prayers and Meditations for a Meaningful Life, she shares inspiration designed to get readers thinking and feeling so they can move along their path in life to what she calls The Open Field. Shriver describes this joyous space as a place of acceptance, purpose and passion. 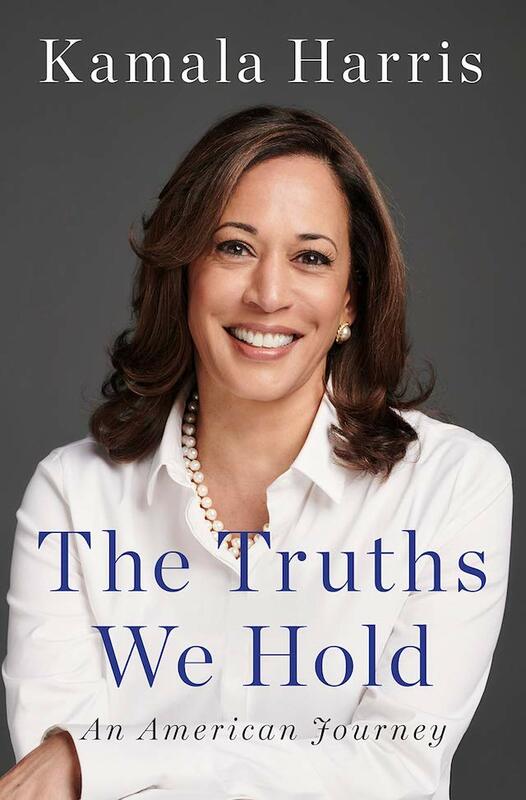 This one doesn’t come out until Feb. 27, but it sounds like it will be worth a pre-order and the wait. 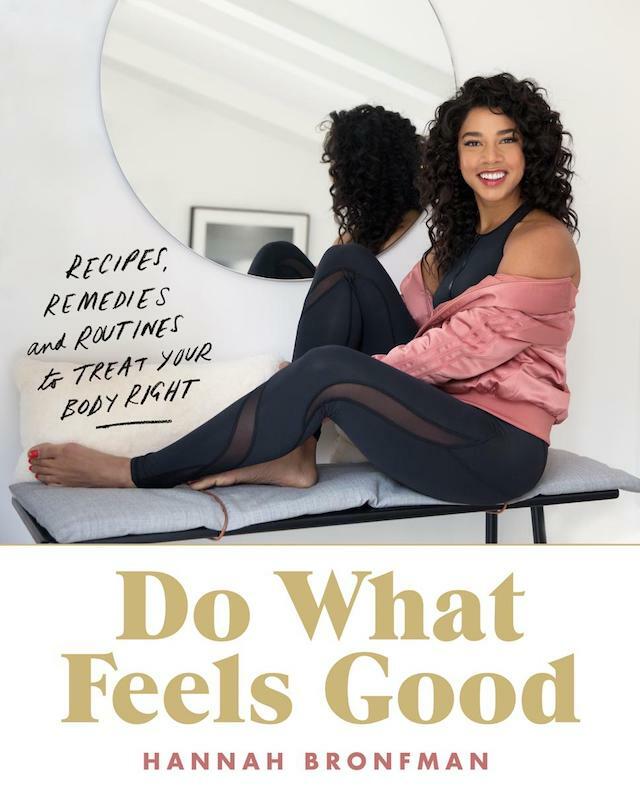 If you want to take a new approach to health, beauty and the way you treat your body, pick up Hannah Bronfman’s Do What Feels Good: Recipes, Remedies and Routines to Treat Your Body Right. Tons of diet and self-help books are coming out around New Year’s Day, and this one will inspire you to listen to your mind, body and soul when making decisions about how to live a healthy life. What do you do when you see someone trying to end their life? 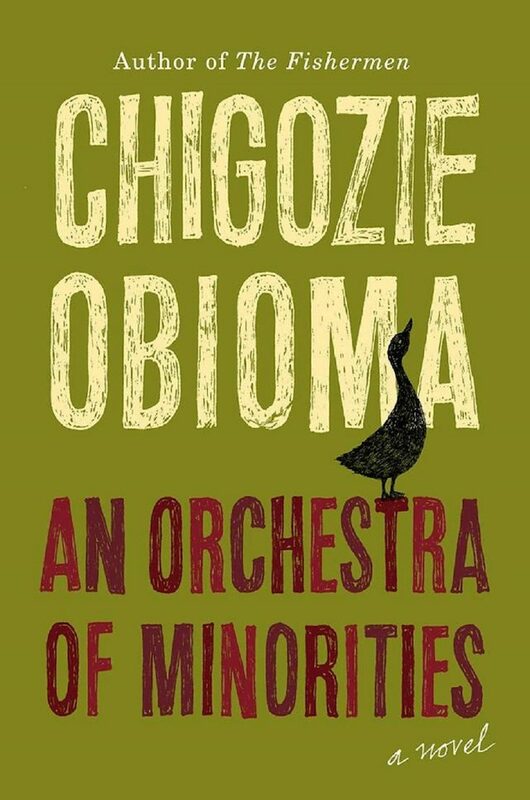 Chinonso, a young poultry farmer who is one of the protagonists in Chigozie Obioma’s An Orchestra of Minorities, makes a sacrifice of his own to convince Ndali, the stranger, not to go through with the act. They fall in love, but their paths aren’t meant to intertwine — yet. In this retelling of Homer’s Odyssey narrated by a centuries-old spirit, destiny and determination are examined in the Igbo literary tradition. An Orchestra of Minorities hit shelves Jan. 8. Jack Lancaster has a reputation for being able to get inside the minds of killers he investigates as a consultant to the FBI. His meditation therapist, Winter, leads him back to harmony after particularly gruesome cases. 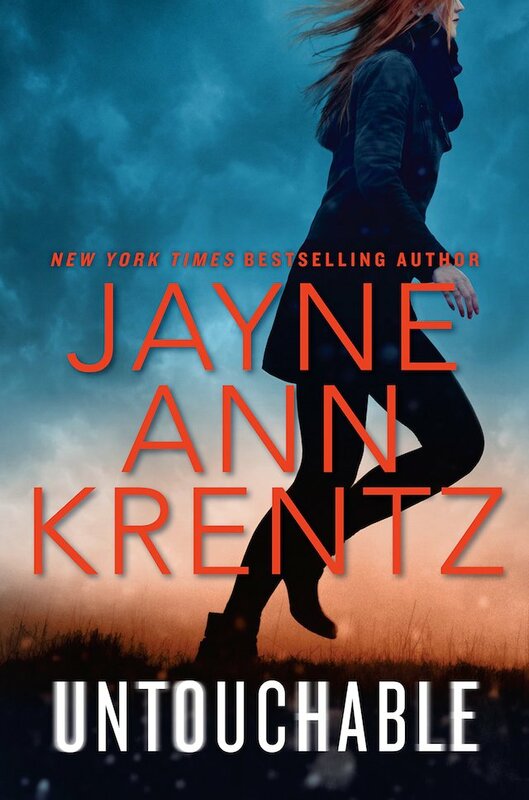 But as long as Quinton Zane is live, Jack will never truly know peace — especially not after he becomes a target in Untouchable. In the conclusion of the Winternight Trilogy, Katherine Arden wraps up Vasilisa Petrovna in a fit of conflict and tragedy as she tries to save Russia, Morozko and her magical world before it’s too late. 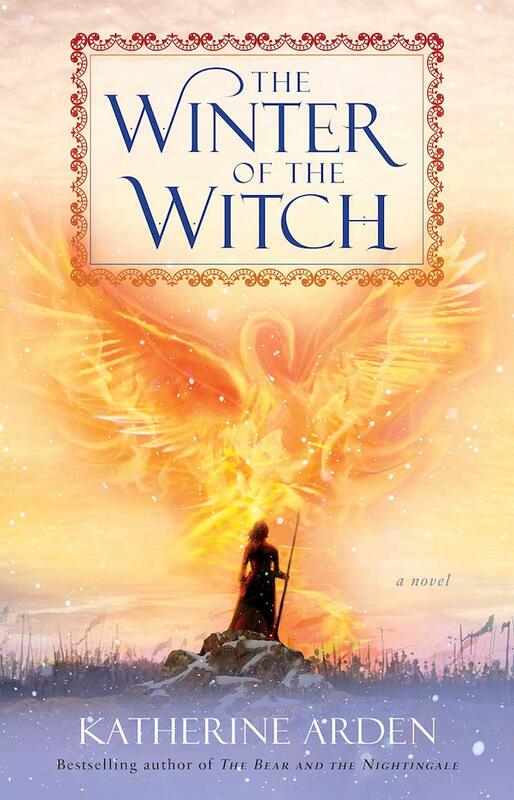 The Winter of the Witch came out Jan. 8. 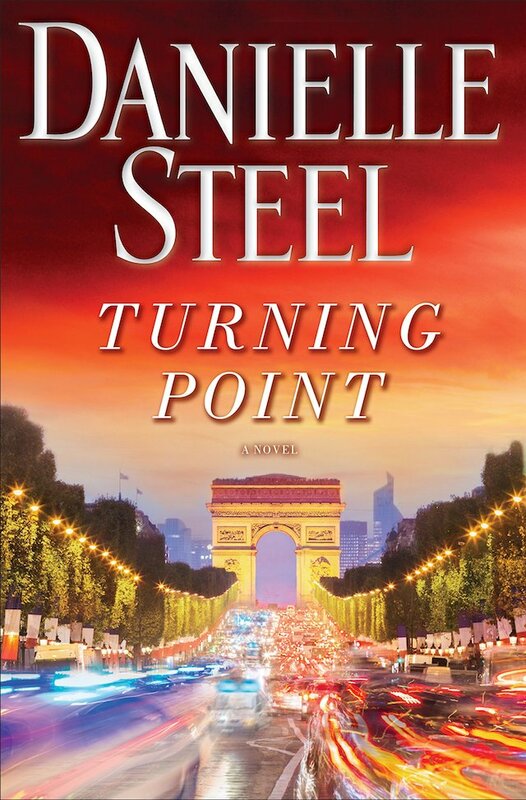 In her latest novel, Danielle Steel tells the story of Bill Browning, Stephanie Lawrence, Wendy Jones and Tom Wylie, four medical professionals who are brought together for a mass casualty training program in Paris. Turning Point presents a horrific moment that galvanizes each of these characters into action and forces them to make hard choices that will eventually have serious, long-lasting consequences. 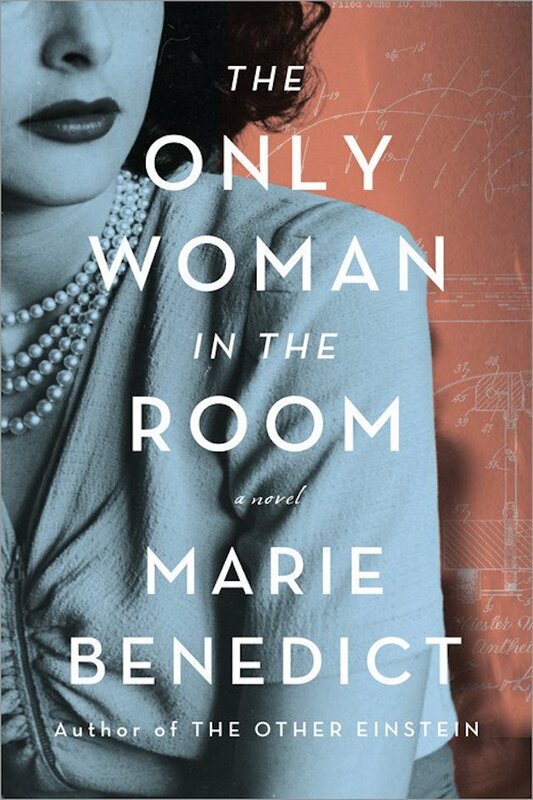 In The Only Woman in the Room, which came out Jan. 8, novelist Marie Benedict imagines what life must have been like for Hedy Lamarr, the socialite and secret scientist who was a fly on the wall in meeting rooms of the Third Reich before fleeing her husband to move abroad. Based on a true story. When comedian Dana Diaz meets computer programmer Amanda Dorn, the two decide to team up and seek vengeance on men who have hurt them over the years — but the plan quickly falls apart when the sweetness of revenge turns sour. 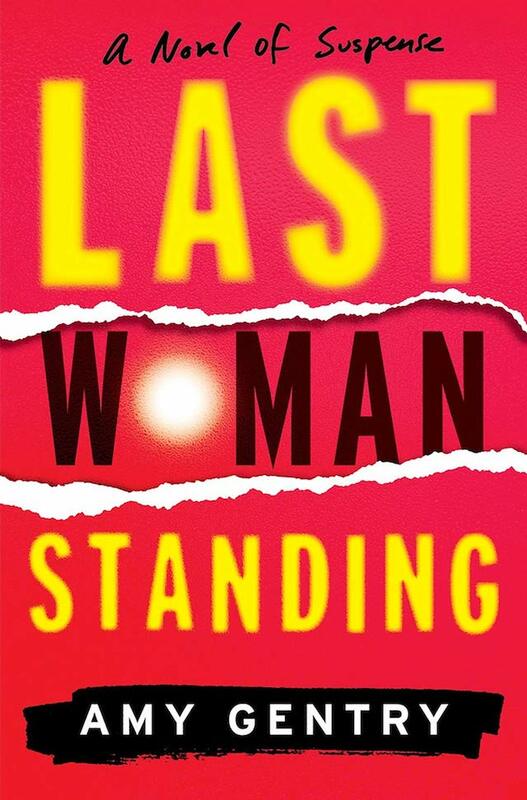 Last Woman Standing by Amy Gentry delves into issues of sexual assault, betrayal and the complicated nature of revenge fantasies made real. 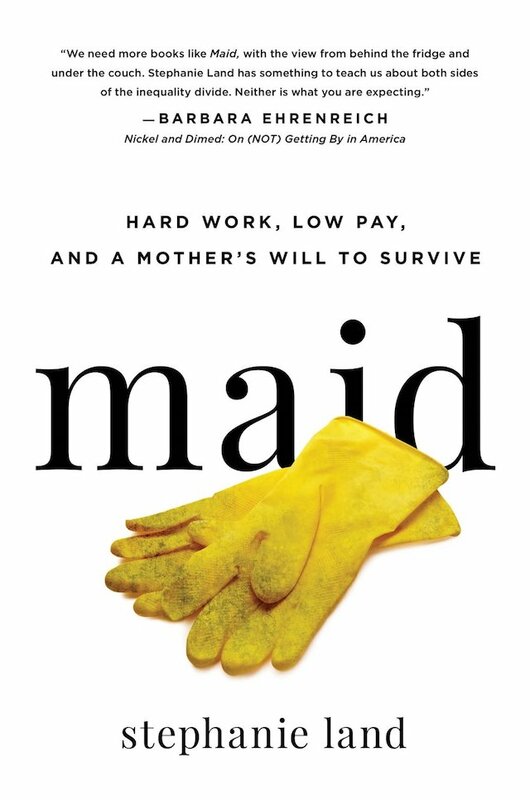 In Maid: Hard Work, Low Pay and a Mother’s Will to Survive, Stephanie Land details her long, difficult career as a maid, the pain of navigating poverty as a single parent and the ever-growing wage gap between upper-middle-class Americans and the working poor. This memoir, which tells an honest story many are too afraid to examine, hit shelves on Jan. 22.